Congratulations Miss. 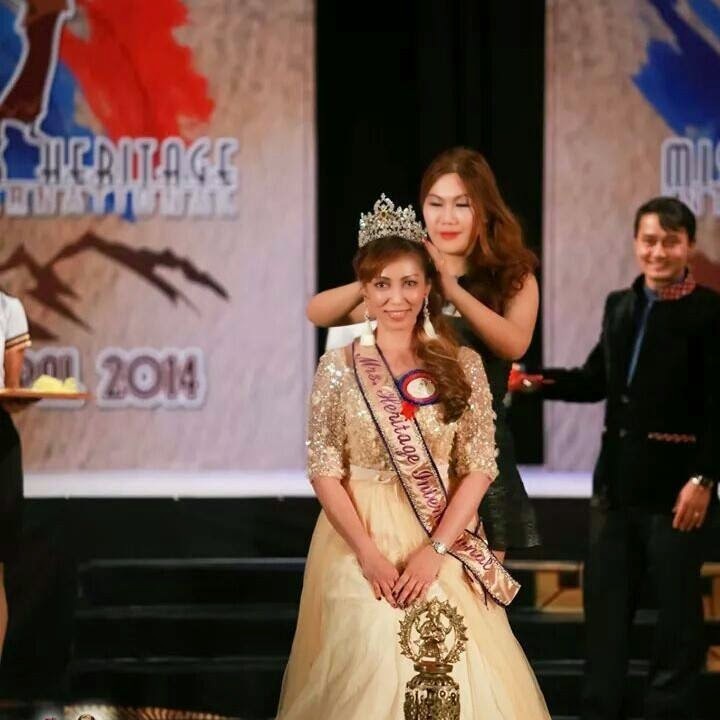 Hla Yin Kyae from Myanmar for winning the title Miss Heritage International 2014 hosted at Bhadrakali, Kathmandu. 1st RUNNER UP is Miss Thailand. 2nd RUNNER UP is Miss India. 3rd RUNNER UP is Miss Sierra Leone. 4th RUNNER UP is Miss Singapore.